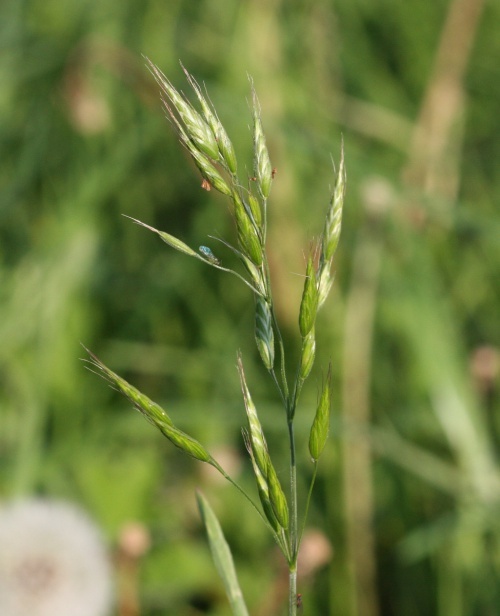 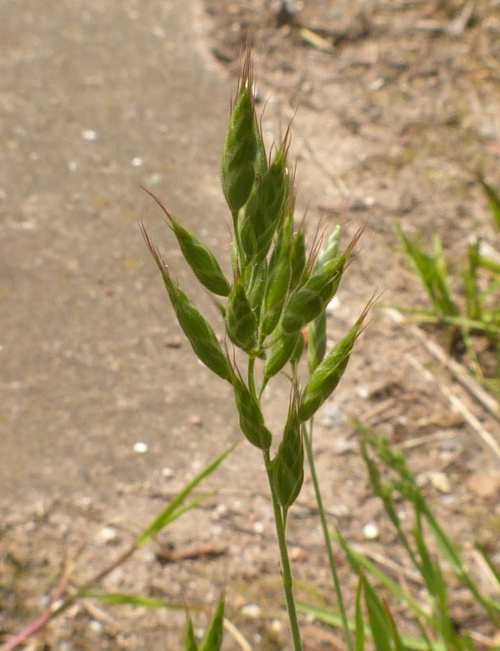 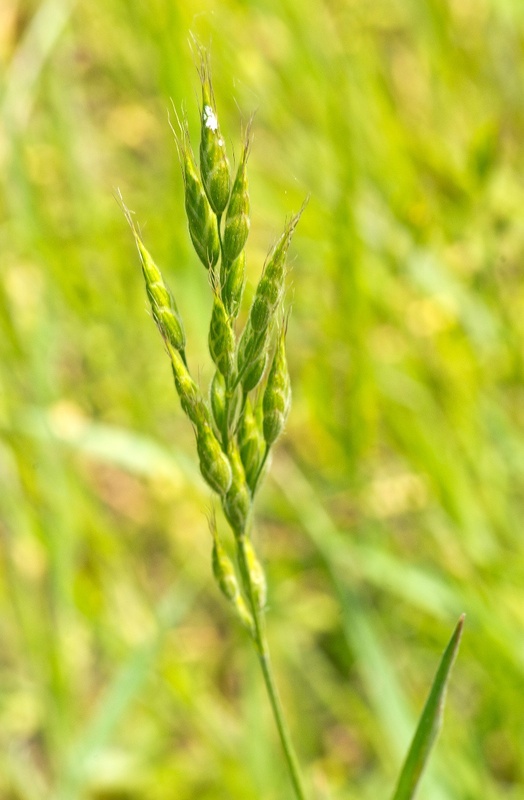 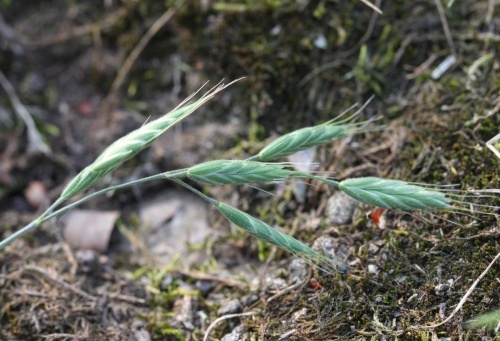 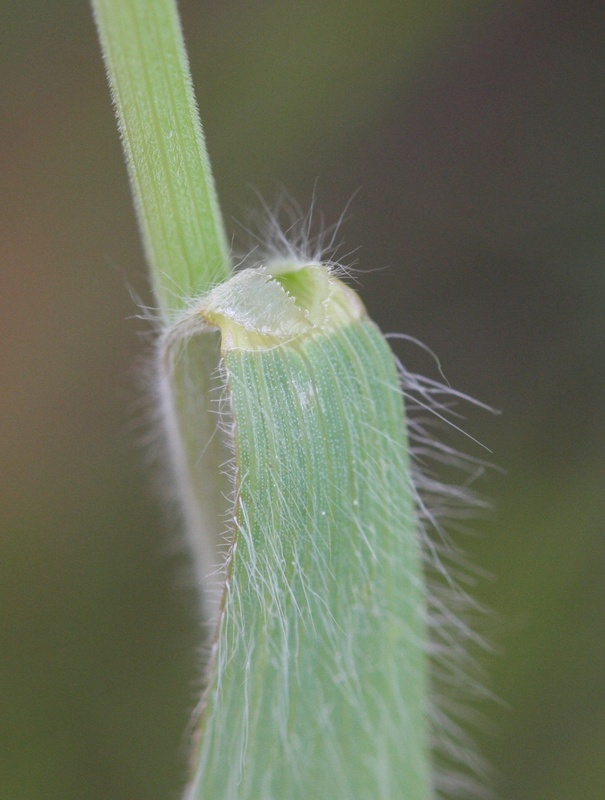 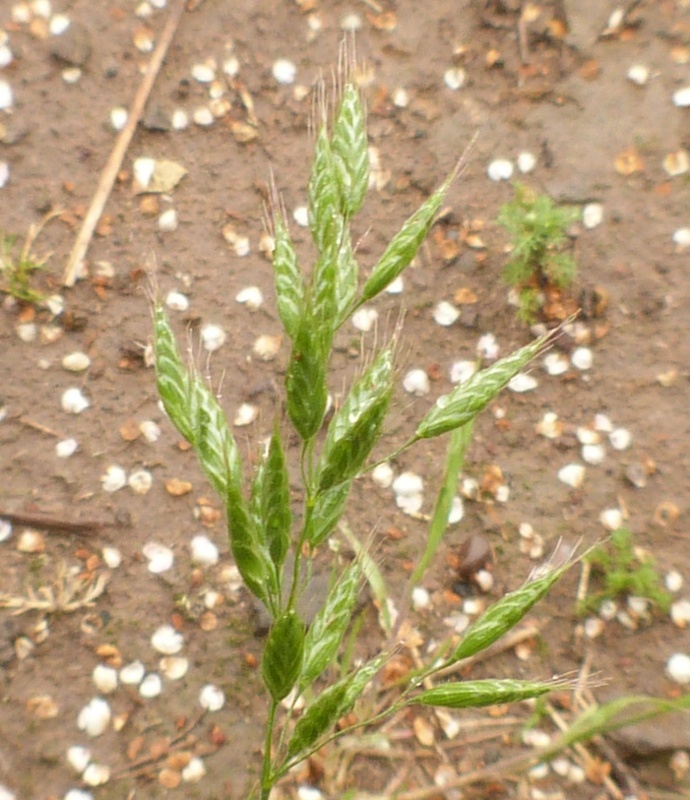 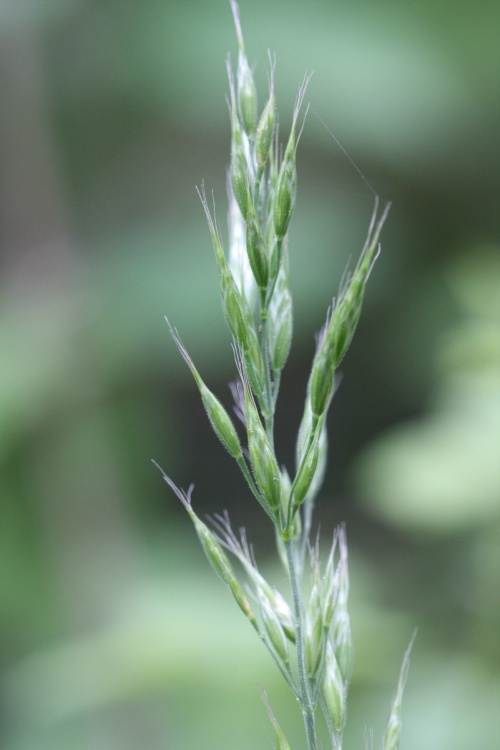 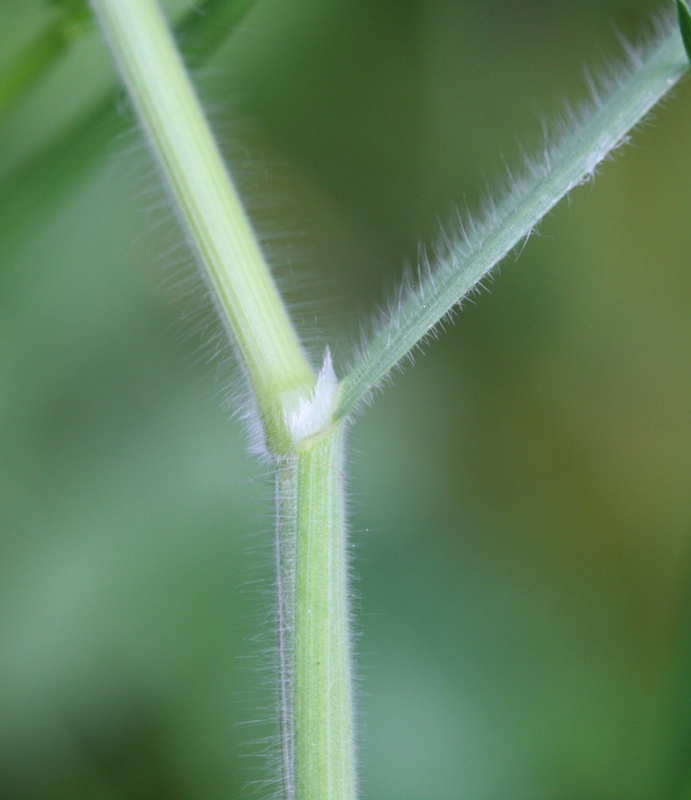 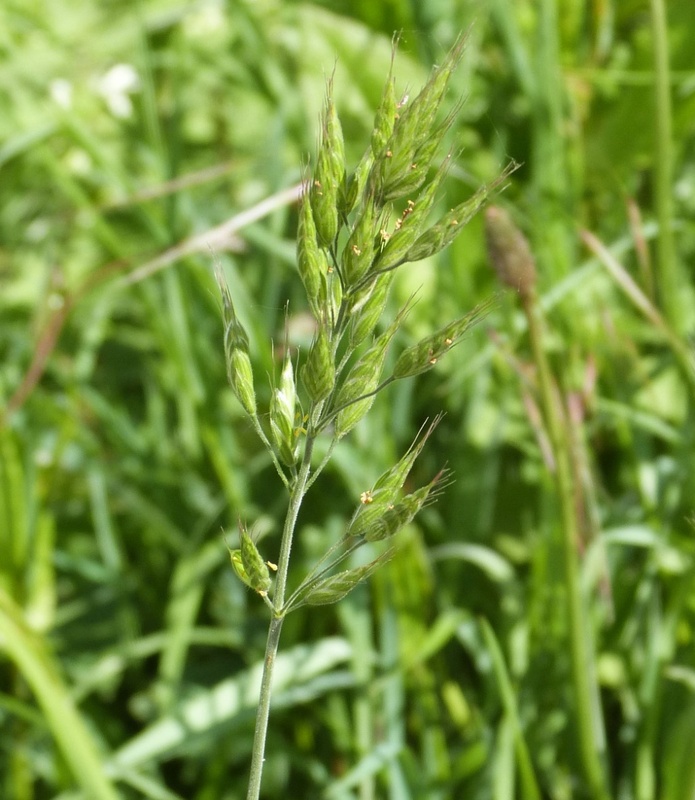 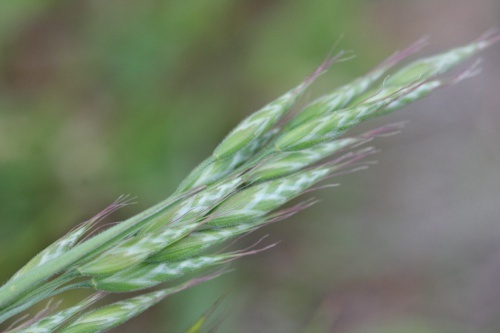 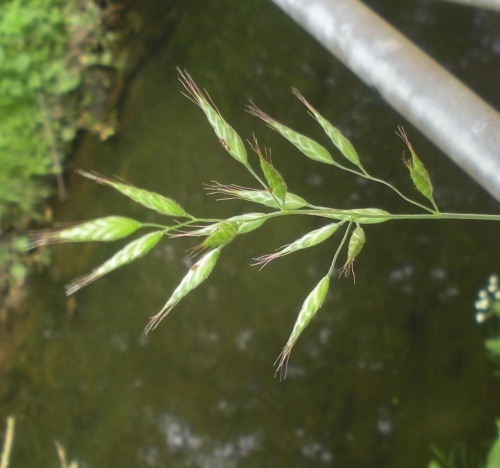 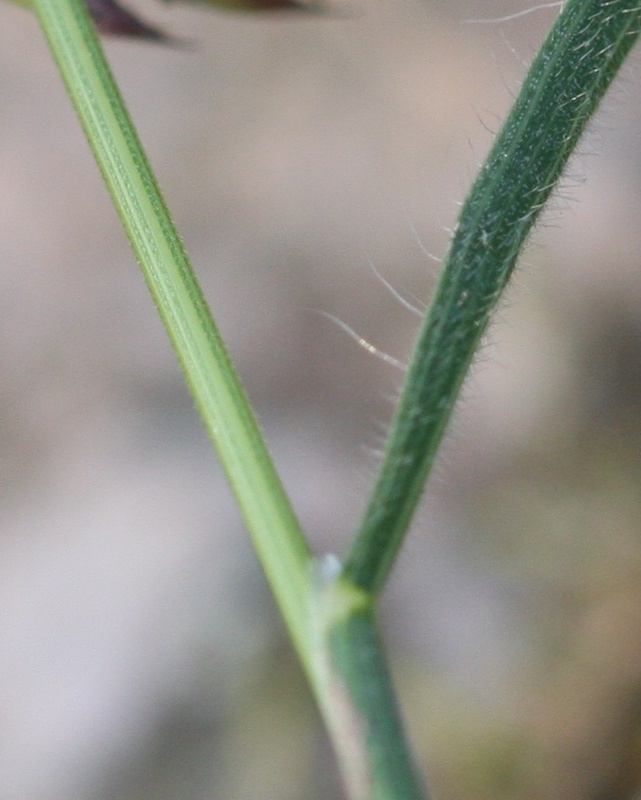 Soft grass reaching 15 to 80 cm in height, leaves flat, the panicle is erect, 5 to 10 cm long, usually with many ovoid-conical tapering spikelets 10 to 25 mm long, usually very hairy on stalks, some of which are shorter than their spikelets, veined. 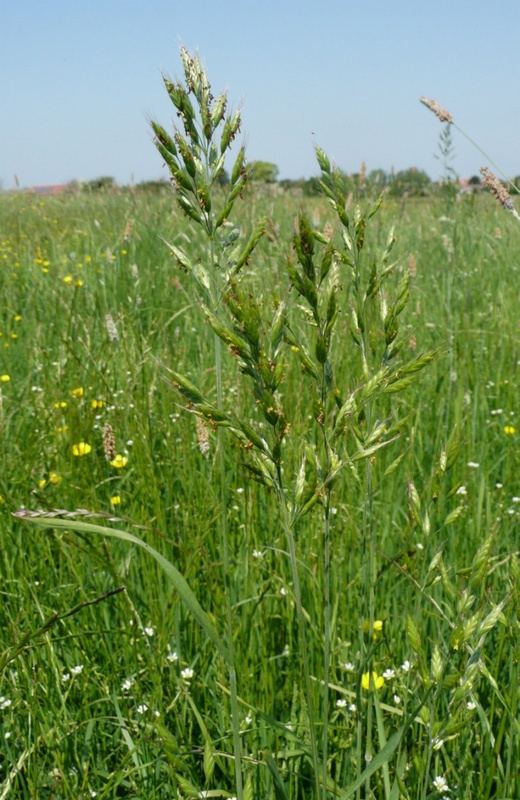 Roadsides, dry grassland, waste ground. Quite common in Leicestershire and Rutland. 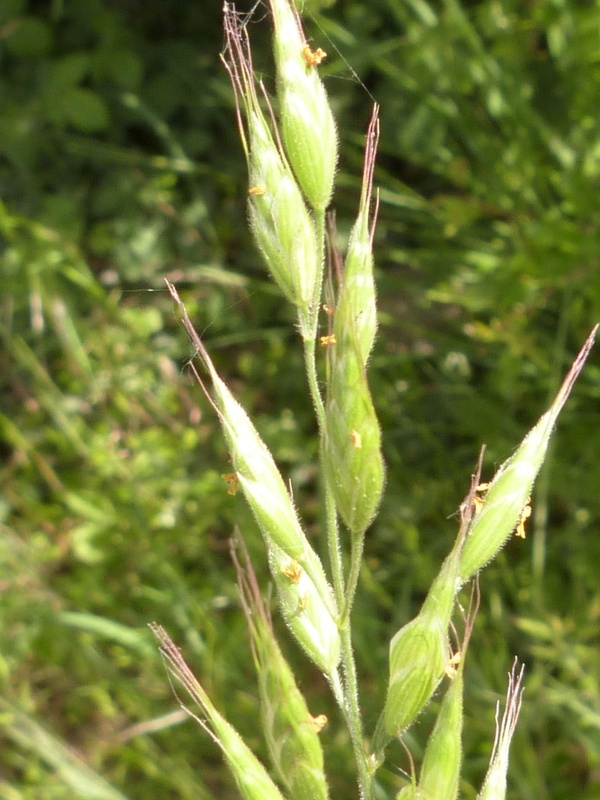 In the 1979 Flora survey of Leicestershire it was found in 323 of the 617 tetrads.